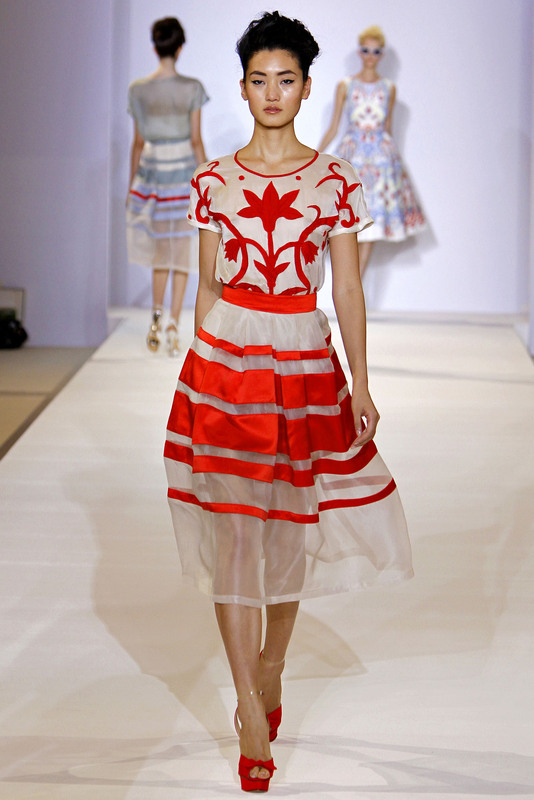 I took a look at Temperley London’s 2013 RTW line and found some heart throbbing looks. 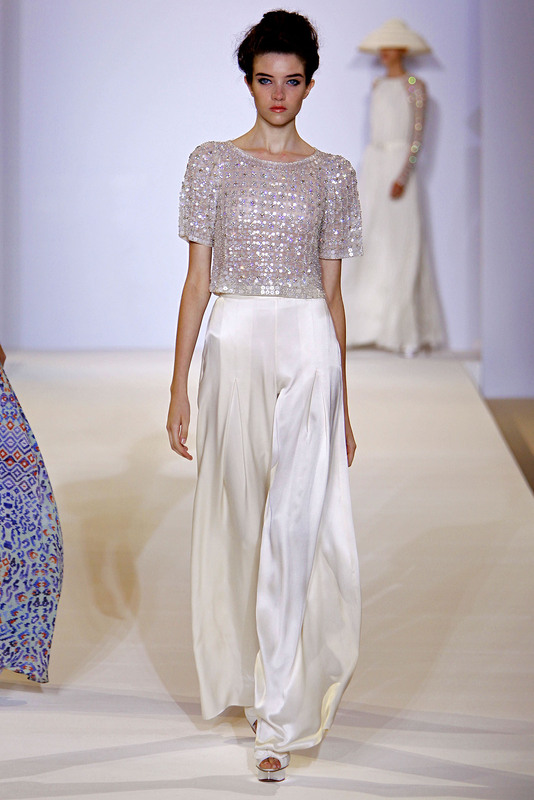 The collection was quite interesting giving sheer details, prints and lace-like designs. The colors are refreshing and vibrant, but the details are what pulls you in! These ten looks were my absolute favorite from the collection. Each are something I would wear and strut my confident self around town! This proves you can be bare, yet remain tastefully fashion forward! I adore them and want them all!